A new trial has been ordered for those charged in a deadly stage collapse at an outdoor Radiohead concert in Toronto, sending the case back to square one five years after the grim incident. A new trial has been ordered for those charged in a deadly stage collapse at an outdoor Radiohead concert in Toronto, sending the case back to square one five years after the grim incident and just as the matter approached resolution. A mistrial was declared after the presiding judge, Justice Shaun Nakatsuru, was appointed to the Ontario Superior Court this spring and found he no longer had jurisdiction over the case. "It is with great regret that I have come to this decision. A lot of effort and resources have gone into this trial. We had nearly completed it," Nakatsuru said in a decision released earlier this month. "My appointment was unexpected and without notice. I know that the defendants have waited a long time for the final resolution of this case. So has the public," he said. "There are many compelling reasons why it would be in the best interests of justice for me to finish this. But I cannot." The entertainment company Live Nation, Toronto-area contractor Optex Staging and an engineer, Domenic Cugliari, were charged in 2013 with a total of 13 charges under the provincial Occupational Health and Safety Act. The setback could put the case in jeopardy as one of the defence lawyers in the case, Scott Thompson, said they will be bringing an application to have the charges thrown out over unreasonable court delays. That application is set to be heard in August. A similar application was rejected by Nakatsuru last fall. If the new application is also unsuccessful, the new trial is scheduled to begin Sept. 5 and continue through May of next year. The Ministry of Labour, which administers the Occupational Health and Safety Act, declined to comment on the case as it remains before the courts but said the right to be tried within a reasonable time is a fundamental part of the justice system. "The Crown is always concerned about delays which interfere with that right," a spokeswoman said in an email. New time limits established by the Supreme Court of Canada last summer state that cases heard in provincial court should go to trial within 18 months and those heard in Superior Court should do so within 30 months. Though the landmark decision in R v. Jordan dealt with criminal charges, the time limits it has set also apply to regulatory charges such as those under the Occupational Health and Safety Act, said Palma Paciocco, an assistant professor at York University's Osgoode Hall law school. That's because Canada's highest court had previously made it clear that the right to a timely trial applies to all charges, Paciocco said. What is more likely to come into play in this case is the fact that two of the defendants are companies rather than people, she said. Before the Jordan ruling, defendants had to demonstrate they experienced prejudice as a result of the delays, and it was understood that corporate defendants did not suffer in the way that accused people whose lives were disrupted did, she said. But the new rules have eliminated that requirement, concluding that extreme delays are inherently prejudicial, she said. "This opens up a bit of a question as to whether that rule applies directly to corporations," she said. The Supreme Court has also allowed for a transition period during which the courts may take the earlier rules into account when weighing cases that predate the Jordan ruling. A British drum technician who was touring with Radiohead was killed and three other workers were hurt after part of a massive outdoor structure came crashing down during setup for the June 2012 concert at Downsview Park. The falling debris crushed Scott Johnson, a drum technician in his 30s, whom the band called "a highly skilled and valued member" of its road crew. 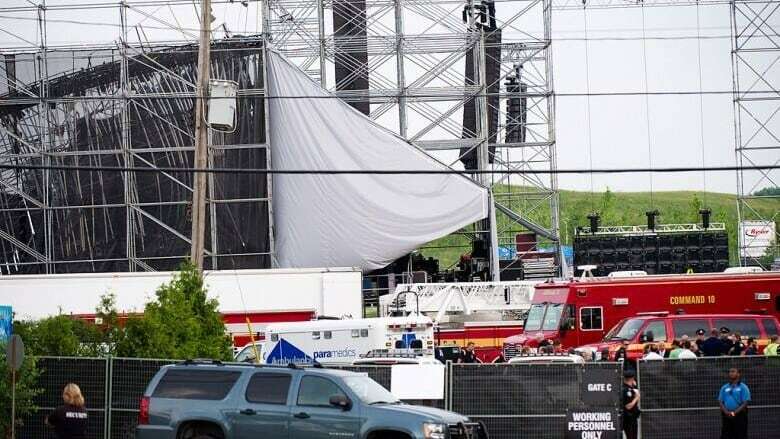 Live Nation Canada, Live Nation Ontario and Optex Staging each face four counts alleging they failed to ensure the stage structure was being built in a safe manner. Cugliari, the engineer, faces one count of endangering a worker as a result of allegedly negligent or incompetent advice or certification. 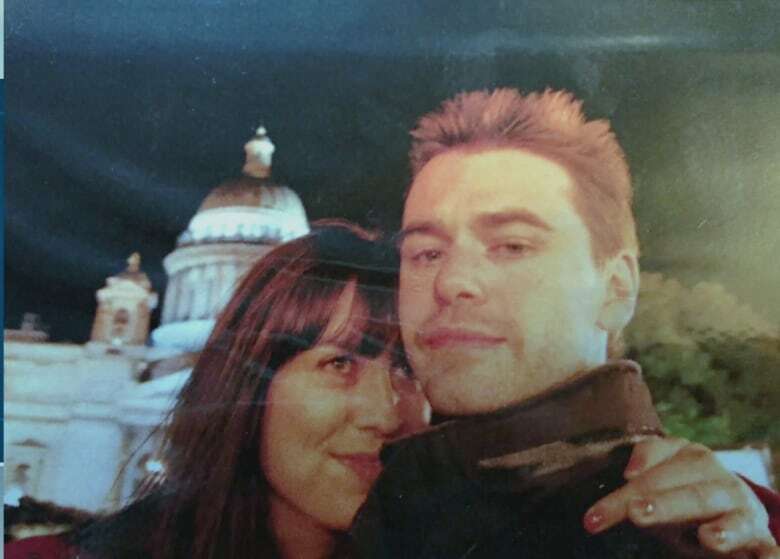 Radiohead postponed a portion of its European tour that year following Johnson's death.